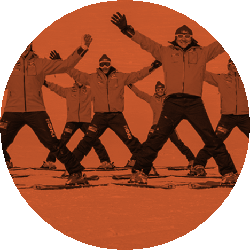 In 2003 ski school employed 3 instructors. 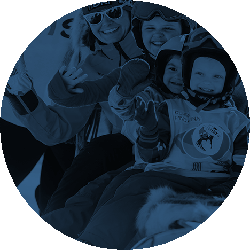 Today we have the biggest ski school for children, trainings for adults, dedicated program for competitors, we organize foreign trips, events for companies and we also work for charity by helping others so that they have opportunity to practise skiing. We have been visited by over 20 000 people. 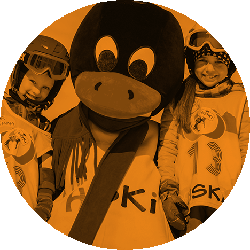 Today we are one of the best recognizable brands in a branch of skiing in Poland. In 2014, 2015, 2016 we achieved Polish Instructor Championship. In our staff we have many award-winning competitors with participants of the Olympic Games at the helm. We received certificate of Kids Friendly Place. Every year we are experts in all-Poland media in terms of winter thematics, such as TVP, TVN, POLSAT, where we help and teach how to practise skiing safely and more. Responsible for everyday functioning of company, including realization of its strategy, planning and implementation of improvements of internal mechanisms of work organization, confirmation of budget and new services as well as management of customer service quality. 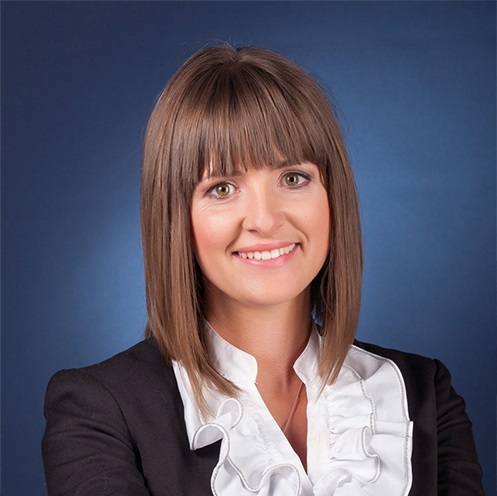 She creates systems of customer service support and on-line sales. 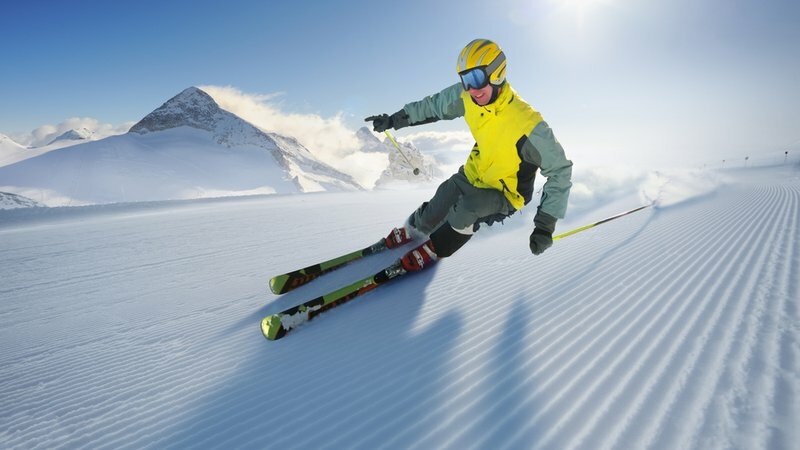 He practices skiing since he was 4 years old. 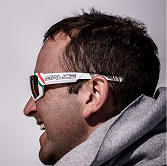 Formerly, member of Alpine Skiing National Team, multiple Champion of Polish Instructors. 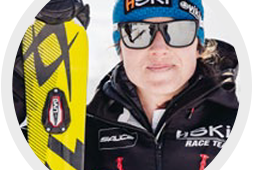 Member of Polish DEMO TEAM – representing Poland on international ski arenas. 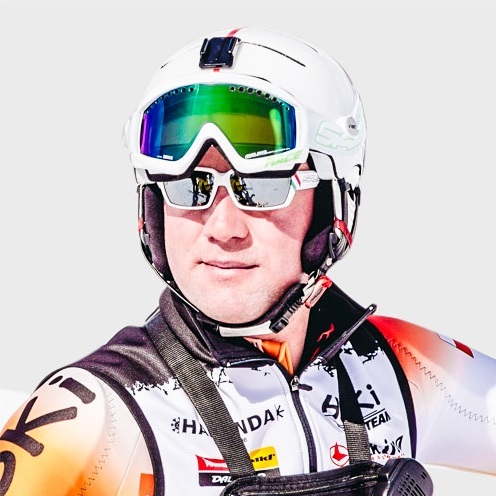 He owns the highest ski qualifications – Lecturer Instructor. He leads instructor SITN courses, assistant instructor and instructor SITN-PZN courses. 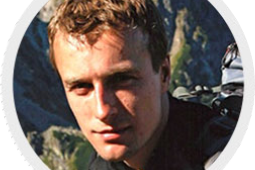 He is responsible for training of HSKI instructors and organization of foreign trips to Alps and Dolomites. 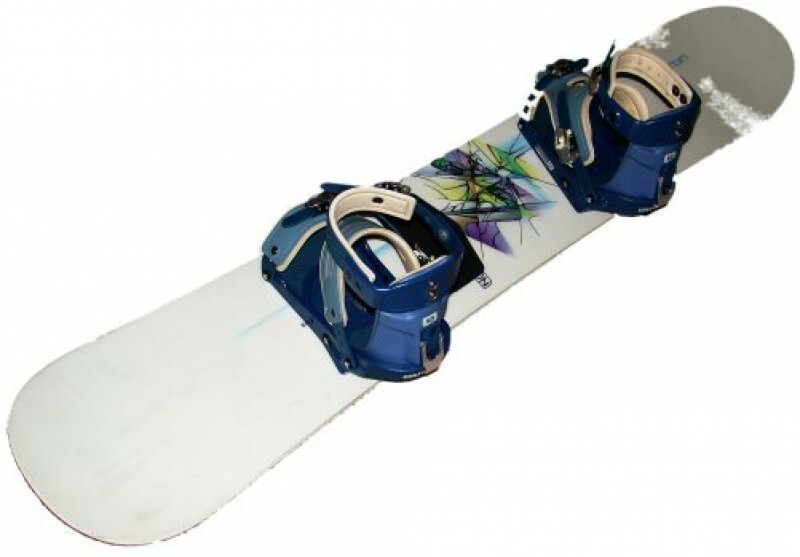 How to select snowboard equipment correctly? 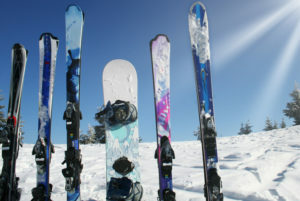 How to select ski equipment correctly? 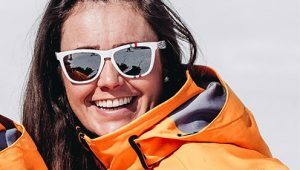 WHY IS IT WORTH TO SKI?